The sword is a 1060 carbon, highly detailed gold version of the beautiful sword carried by the protagonist 2B in the hit game Nier: Automata. 2B uses the sword to great effect in the game. 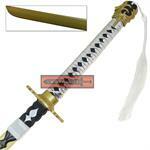 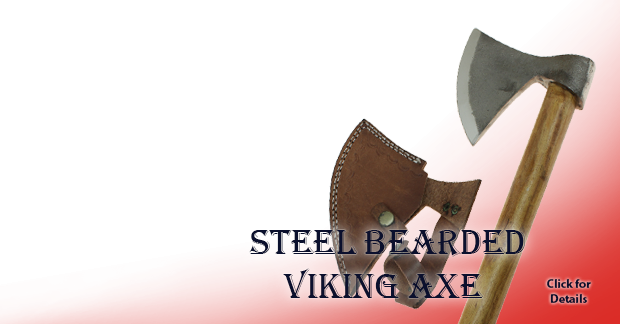 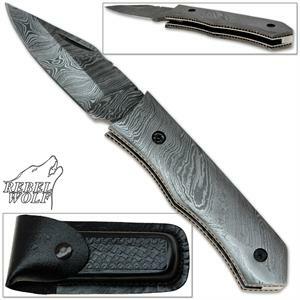 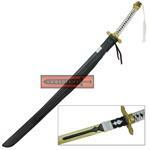 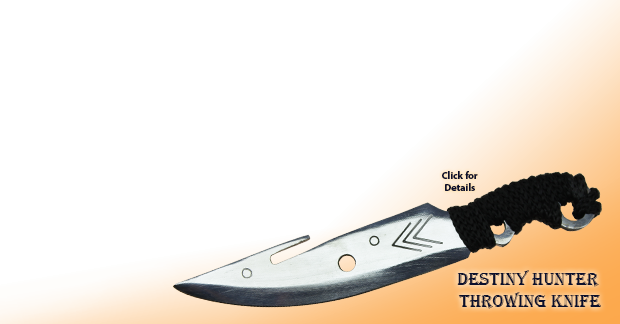 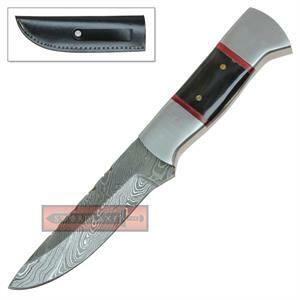 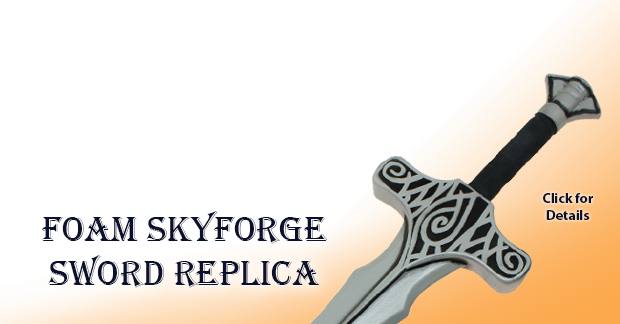 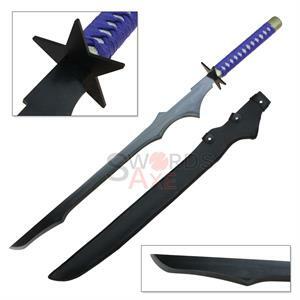 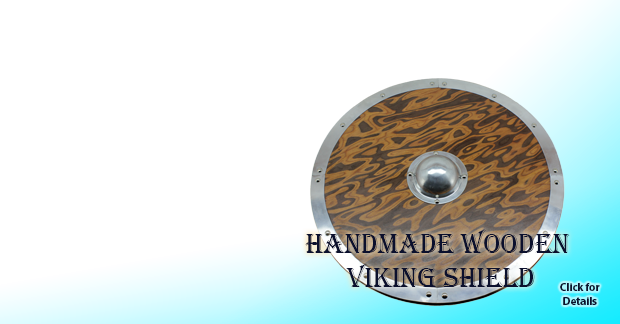 The sword features a 1060 High Carbon steel blade which is anodized with a beautiful gold color. 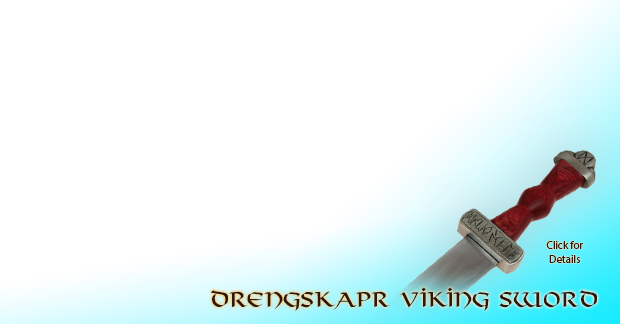 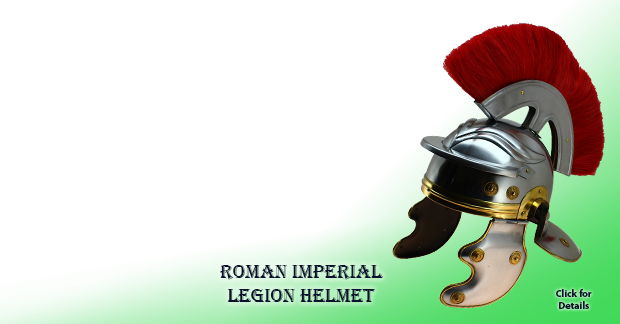 The pommel and guard made of aluminium alloy are colored in gold as well. 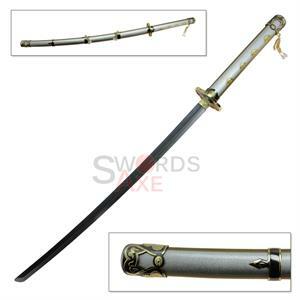 The handle is made of wood and is covered in faux black ray skin and a silver cord wrapping which contrasts the gold elegantly. 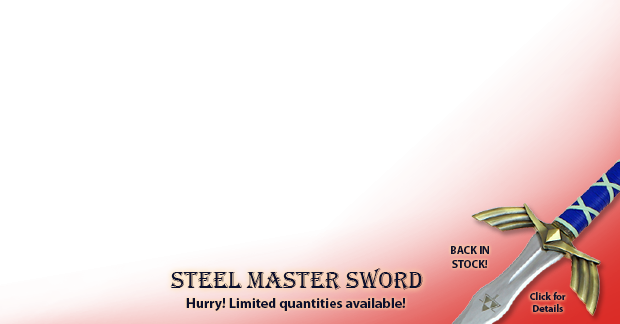 The pommel also features a white tassel just like in the game. 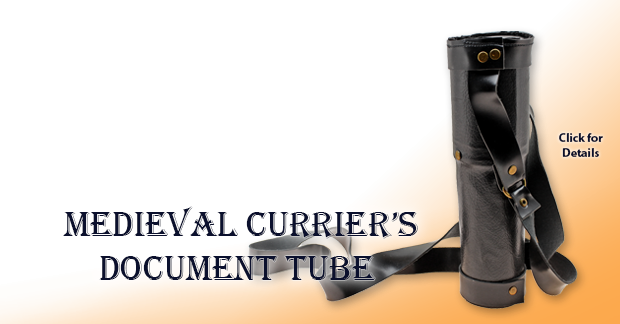 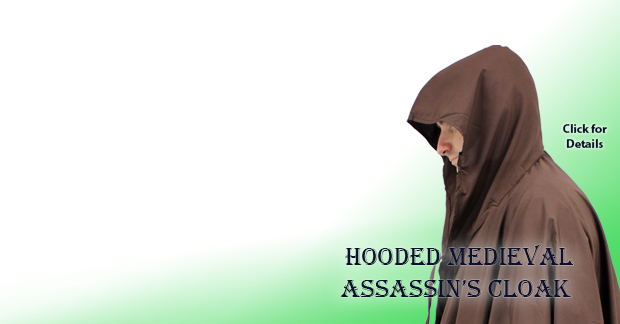 A leather scabbard is also included which features shoulder straps and a white cord wrap to complete the replica. 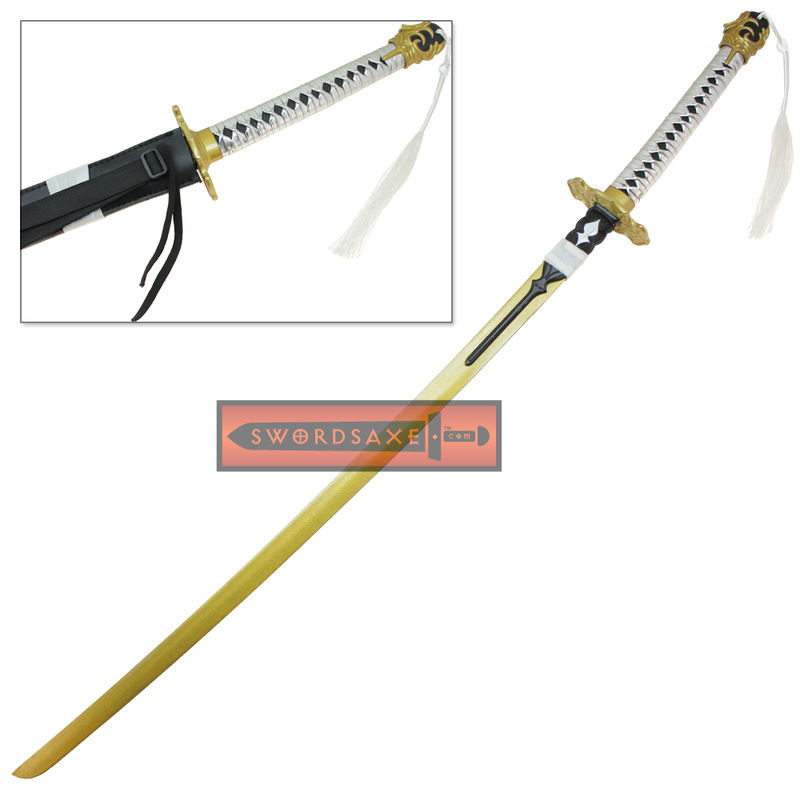 Blade Features: Gold Color, Cord Wrapping, ABS Accents, Both Sides!